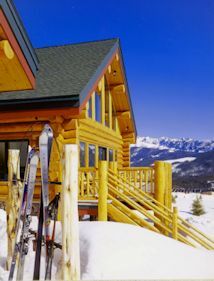 LOG HOMES & CUSTOM CABINS IN COLORADO, FOR YOUR MOUNTAIN LIFESTYLE! It’s time your dreams came true! Rugged style and modern sophistication create rustic luxury that will last hundreds of years. Contemporary floor plans meet the most traditional American home style in quality log and timber frame homes by North American Log Crafters. Log cabin charm comes in all sizes with great craftsmanship, fine details It’s time to enjoy the prestige of a log home that shows your country roots while it announces your taste and style! A log home fits your active lifestyle. After a day skiing, sit beside your rock fireplace and enjoy the warmth and beauty of a handcrafted log home or sink into a hot tub on your deck, soaking up the glow in your Colorado winter escape. Let’s build your log cabin getaway with personality and comfort you’ll appreciate now and the legacy of an enduring investment that will continue to bring your family together for generations. 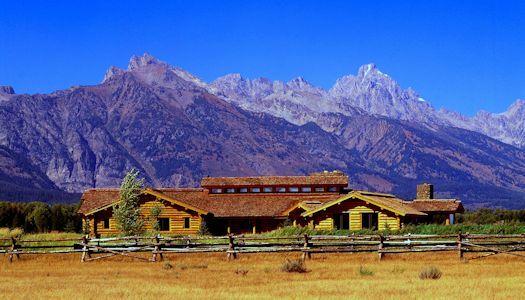 As ski chalets or rugged mountain lodges, log cabins become family retreats and mountain destinations, their rustic style making them architectural landmarks in Colorado resort areas like Aspen and Steamboat. Handcrafted to the highest standards where open concept designs are surrounded by the drama of large hand peeled logs, each log home is a unique fortress of character and style. The modern custom log home is energy efficient, constructed from renewable resources, and built with your comfort in mind. With hundreds of log homes across the United States and Canada, at North American Log Crafters we are always evolving to be compliant with strict building codes, safety standards and the specific requirements of our clients. Pioneers in the log home industry, North American Log Crafters uses only premium quality large scale Douglas Fir and Western Red Cedar logs. Every log is hand-selected and hand-peeled then handcrafted using traditional full-scribe techniques and full length logs. Douglas Fir is prized for its great strength under snow load, making it a natural choice for mountain log and timber homes. Log homes have endured as a popular American home style for centuries and your new custom log home offers every modern convenience available today. Compliant with strict building codes, every home by North American Log Crafters is meticulously joined and insulated to conserve energy. One of the most ancient and natural construction methods and renewable resources log homes are an enduring product in a disposable society. You will always be proud of your log home. You’ve earned a home that makes a statement. Choose the team of trusted craftsmen and professionals who are as proud of their achievements as you are! Contact us now to discuss your ideas today! 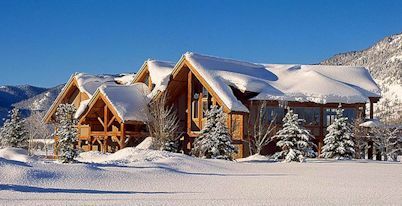 OVER 40 YEARS OF EXPERIENCE BUILDING LOG HOMES AND TIMBER FRAME DESIGNS FOR DENVER, COLORADO AND AREA. PLANNING YOUR LOG HOME IS THE BEGINNING OF AN ADVENTURE YOU WILL NEVER REGRET! Call Toll Free: 1-877-955-2485 or email info@namericanlogcrafters.com for more information today!